In Need Of a TV Repair In Willenhall? 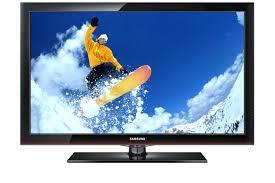 UK TV Repair provide a fast, reliable service to repair all televisions in and around Willenhall. Not being able to tune in to your favourite programme due to your television playing up can prove to be more than frustrating, that's why TV Repairs in Willenhall make it our priority to fix your TV on the same day as you make the call up. There are no hidden charges and all of our technitians are fully insured and qualified to deal with any television issue. If you live in Willenhall and require UK TV Repair services call us now on 01902 489 659.